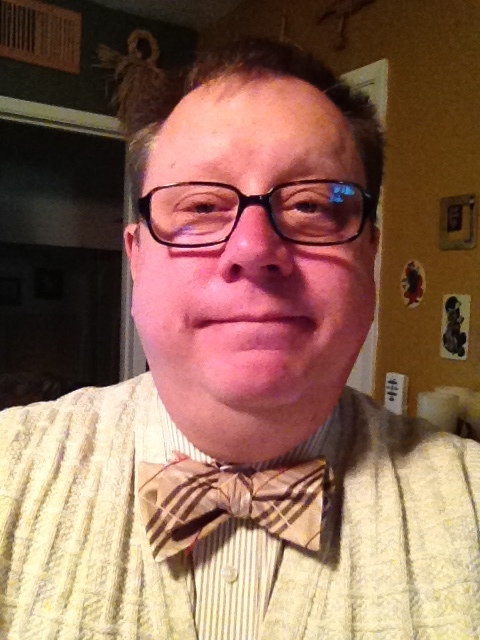 My father gave me this bow tie. He is good at buying what someone wants and not on just what he likes. Otherwise I would get shorts and not bow ties.